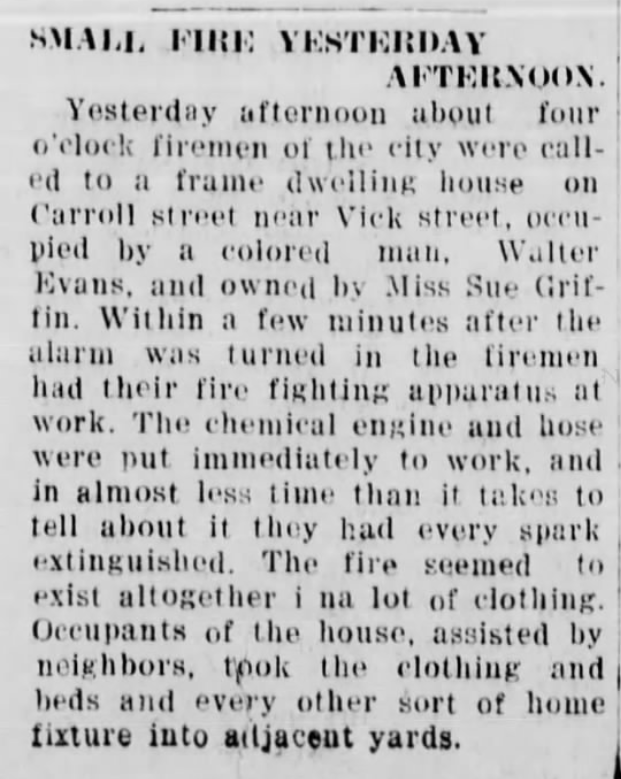 Wilson Daily Times, 27 May 1924. Sue Griffin (so indicated by the honorific “Miss”) was one of many white landlords who owned rental property in East Wilson. ← Where did they go? : California World War II draft registrations.